We are a leading Exporter of automotive power fuse box, automotive dash fuse box and automotive fuse box from Delhi, India. We are the supplier of the Automotive Power Fuse Box to our clients. 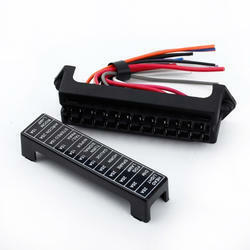 We are the supplier of the Automotive Dash Fuse Box to our clients. 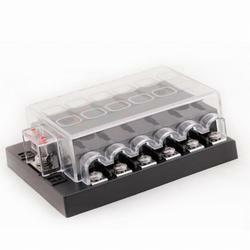 We are the supplier of the Automotive Fuse Box to our clients. 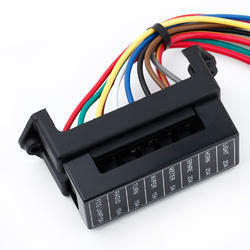 Looking for Automotive Fuse Boxes ?